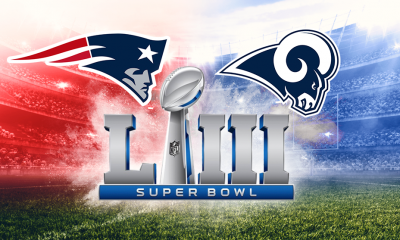 The top two teams in the NFC clash this Sunday for a trip to Super Bowl LIII with the Los Angeles Rams going on the road to face the New Orleans Saints in the NFC Championship. The top two teams in the NFC clash this Sunday for a trip to Super Bowl LIII with the Los Angeles Rams going on the road to face the New Orleans Saints in the NFC Championship. Game time from Mercedes-Benz Superdome on FOX is set for 3:05 p.m.
Los Angeles was tied with New Orleans for the best record in the NFC this season at 13-3 straight-up, but it lost the tiebreaker for the top spot in the conference with a 45-35 loss to the Saints on Nov. 4 as a two-point road favorite. The Rams rolled over Dallas 30-22 on Saturday night as seven-point home favorites to improve to 8-7-2 against the spread. They have been able to cover in their last three games. A big 17-point second quarter gave the Rams’ some breathing room against the Cowboys in that Divisional Round matchup. Jared Goff ended the night with 186 yards passing while completing just 15 of his 28 passing attempts. Los Angeles used a heavy dose of Todd Gurley and CJ Anderson running the ball to wear down Dallas. Overall, the Rams piled up 273 rushing yards on 48 attempts. 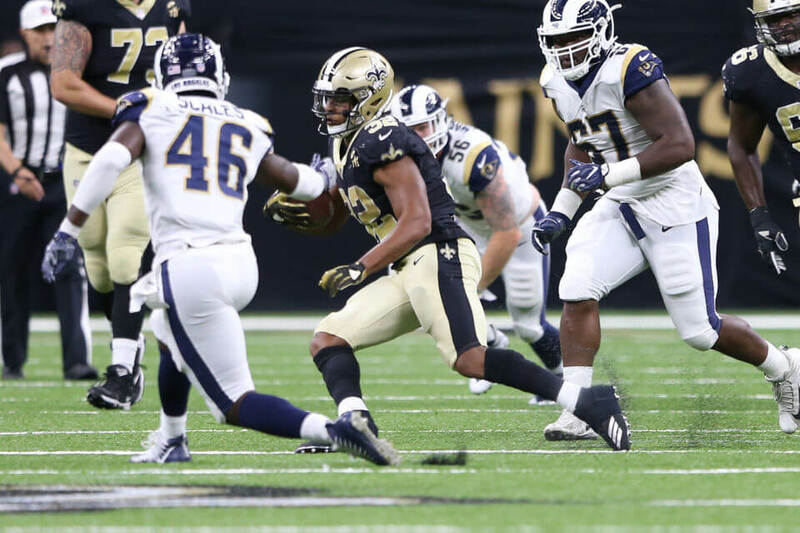 A slow start put New Orleans in a 14-point hole against Philadelphia in its Divisional Round matchup on Sunday, but it was able to grind out a 20-14 win as an 8.5-point favorite at home. The 14-3 SU Saints have failed to cover BetAnySports’ closing line in five of their last six games as part of an overall record of 10-7 ATS. The total has stayed UNDER in six of their last eight games. The combination of Drew Brees throwing the ball to Michael Thomas has been a big part of the Saints’ offense all season long. Brees targeted him 16 times against Philadelphia and Thomas came up with 12 catches for 171 yards and a score. Following a very slow start, Alvin Kamara and Mark Ingram led a rushing attack that added 137 yards on 31 carries. The top two teams in the NFC will battle it out this Sunday afternoon in what should remain a very close game. The Saints get the trip to the Super Bowl, but the Rams cover with the 3.5 points.